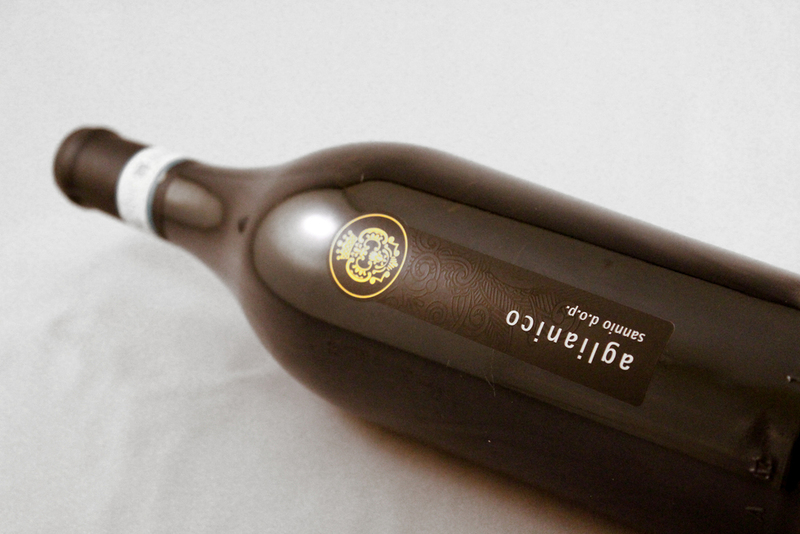 This wine is produced from the Anglianico grapes, harvested at full ripness, usually in the month of October. It is allowed to macerate with the skins for a fairly long period. Sensory traits: It has an intense ruby color with a delicate perfume of red fruits. The flavor is dry, balanced and smooth. Food and wine combinations: Lovely with game, red meats and matured cheeses.